The March 2015 budget is the last before May's General Election, but what will George Osborne's announcements mean to you? However the budget still contained plenty of changes that could affect you, from income tax and ISAs to the deposit required for first-time buyers. Mr Osbourne declared that Britain was 'walking tall' again, and championed the economic growth seen since the government came to power. Along with continuing to reduce national debt Mr Osborne said that the squeeze on public spending would end, that there would be no more cuts (although this was contested by Ed Milliband) but also that there would be no further increases in state spending. Arguably the biggest announcement was the launch of a 'Help to Buy ISA' designed to tackle the joint problem of low interest rates and high deposits required for first-time buyers. 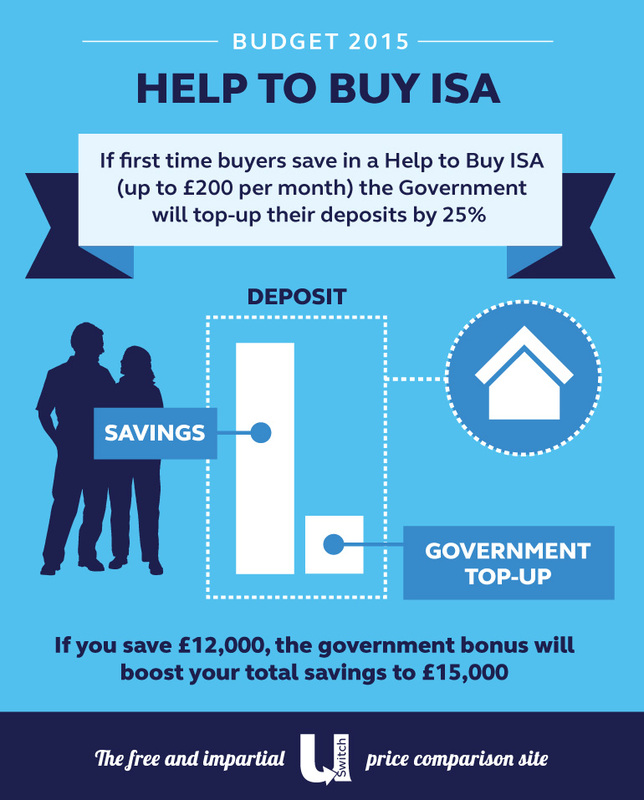 The Help to Buy ISA will see the government top-up savings for deposits by £50 for every £200 saved, making it an effective tax-cut for first-time buyers. This should make it easier for people to save up a housing deposit, but the change came in conjunction with other changes to the ISA and savings system. Reforming the ISA and savings system was clearly one of Mr Osborne's prime targets, with the announcements of a new personal savings allowance and the limitations on ISAS. The new personal savings allowance means the first £1000 on the interest you earn on your savings will be completely tax-free. Meanwhile Mr Osborne said ISA rules will also change with a new 'flexible ISA'. Under the current system if you take money out of the ISA you leave your tax-free entitlement. But not with a fully-flexible ISA. The new ISA will give you the freedom to take money out of your ISA and put it back in later on without losing the tax-free status.